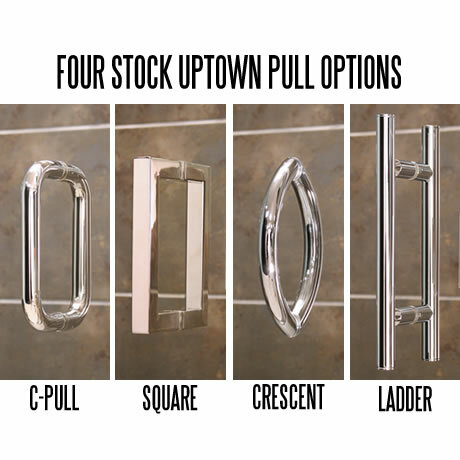 The Uptown series uses 1/4″ glass for the door and panel, while the Uptown Grand uses 1/4″ glass for the door and 3/8″ glass for the panel. 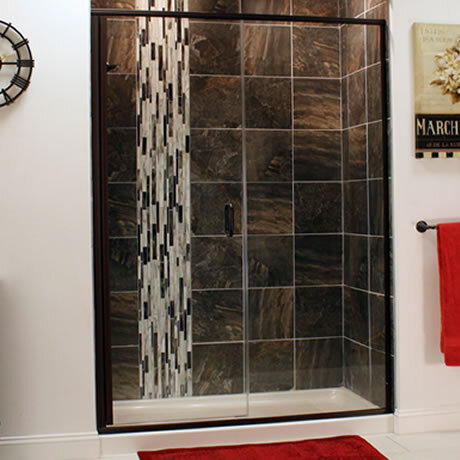 If you would like the door and panel glass to match, you can select from these options. 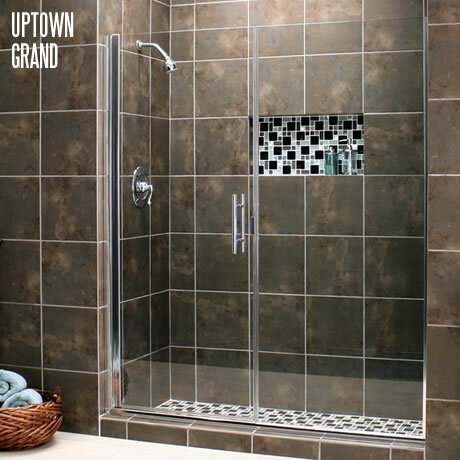 If you want to mix and match your panels you have more options. How about a Clear door with a Satin panel?